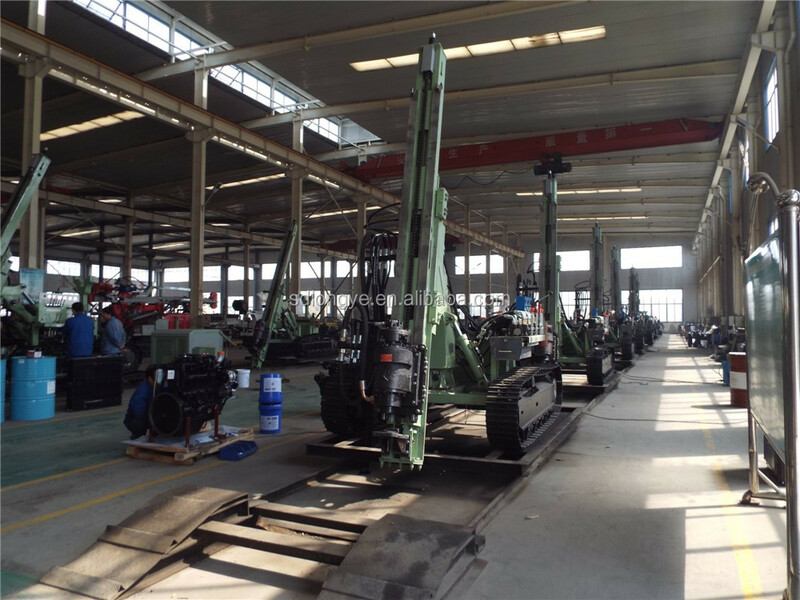 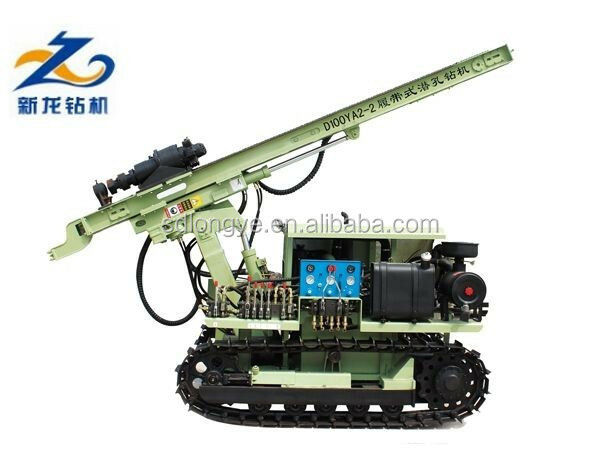 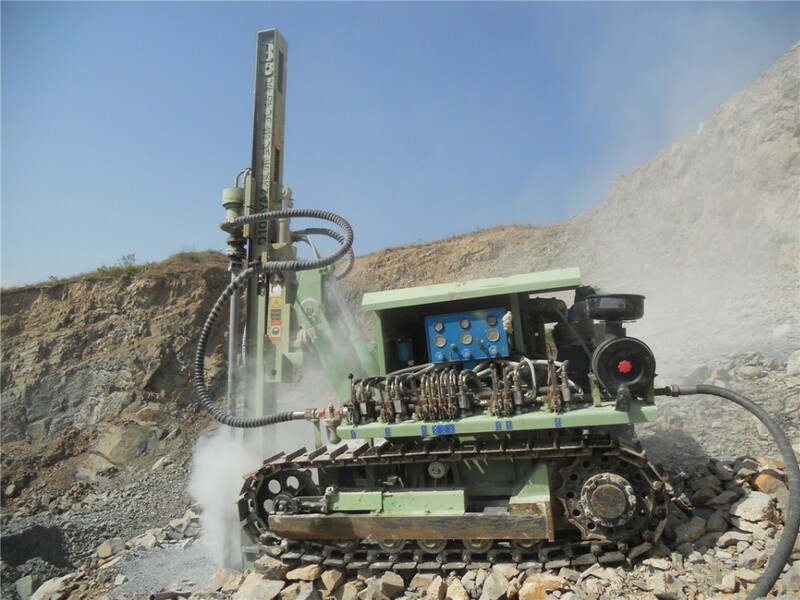 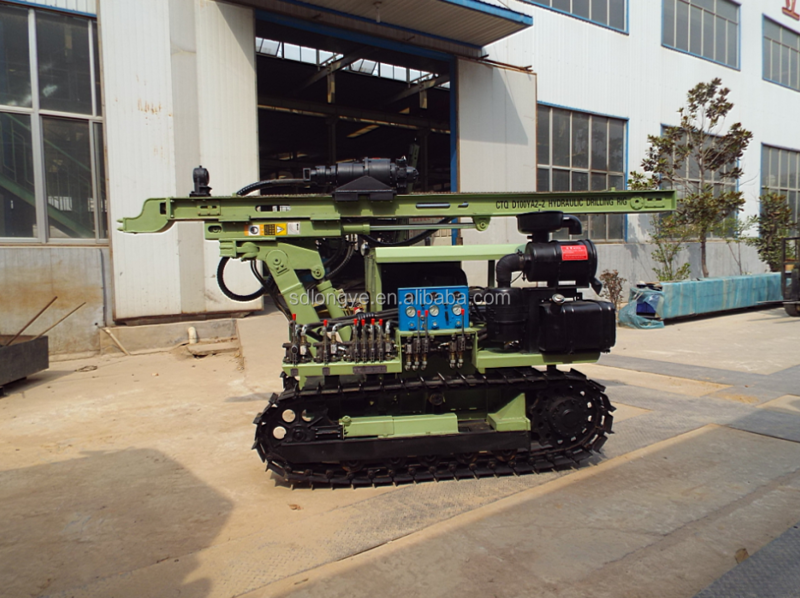 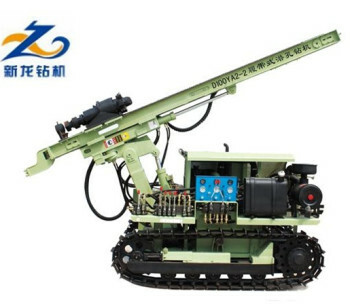 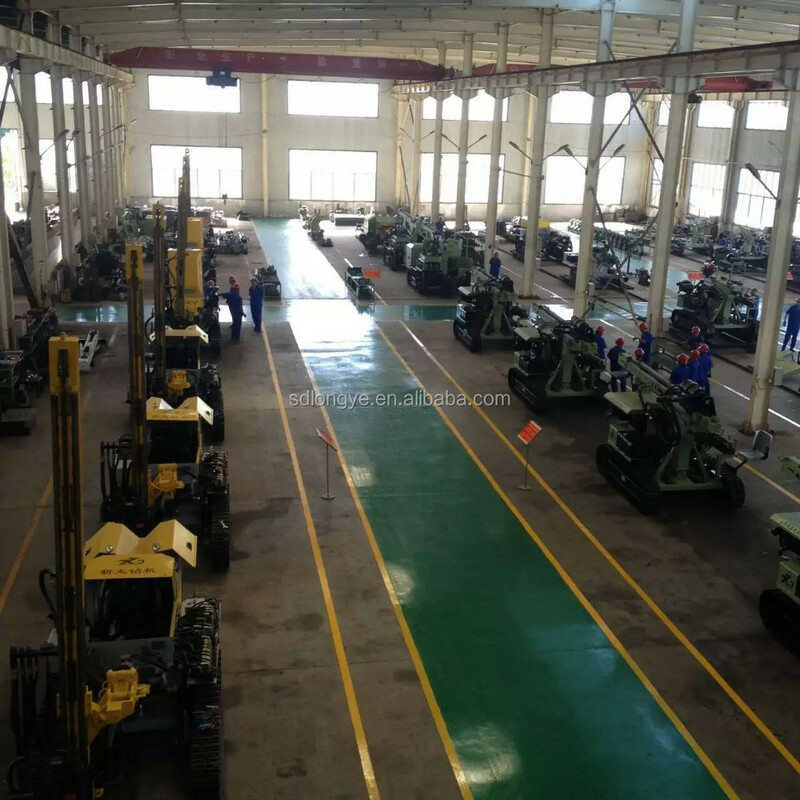 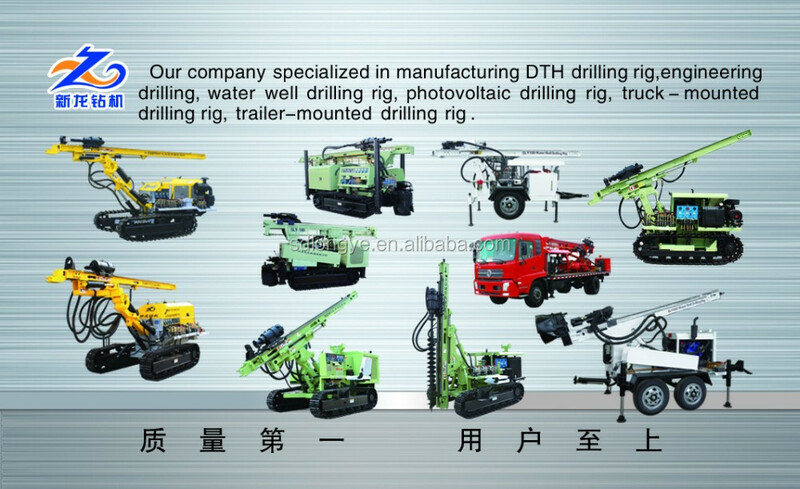 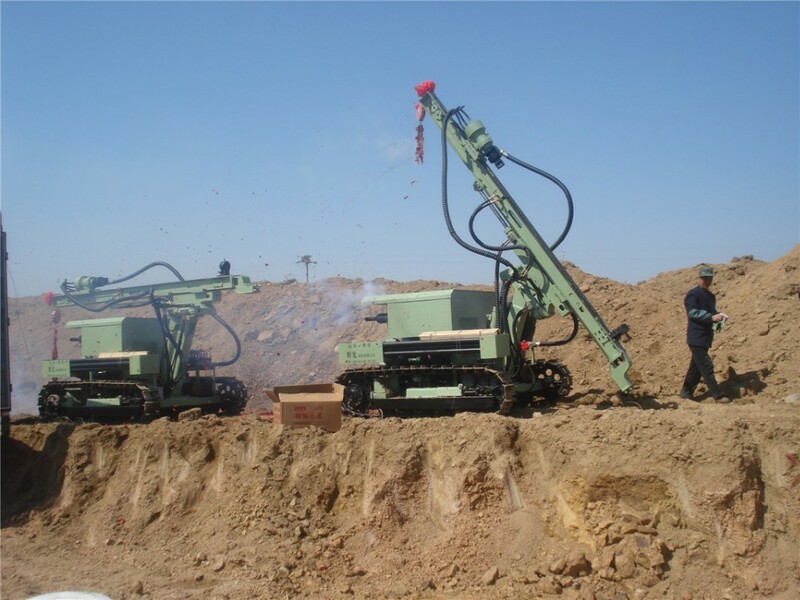 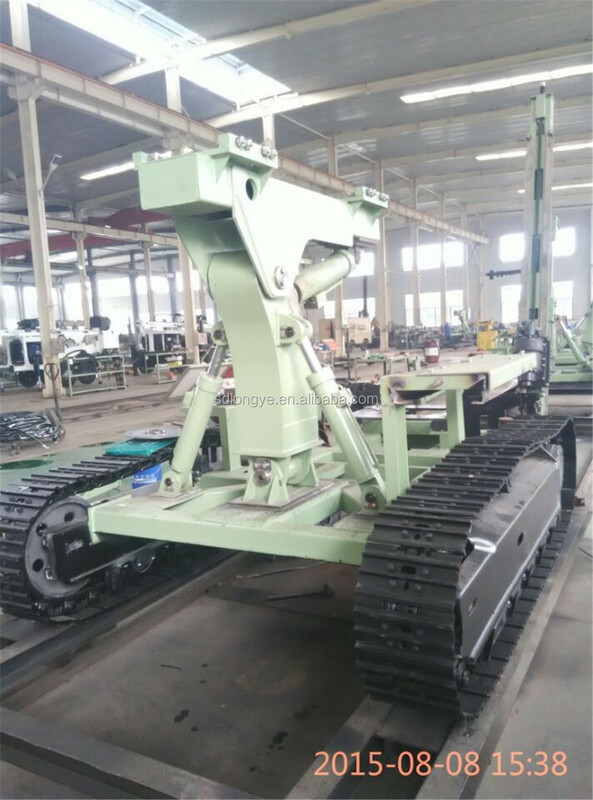 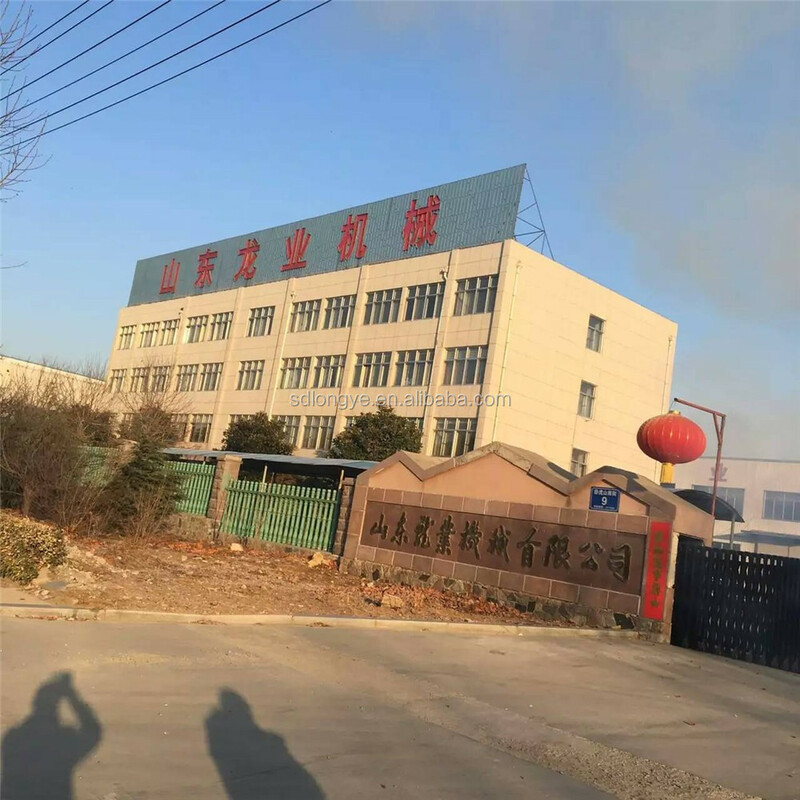 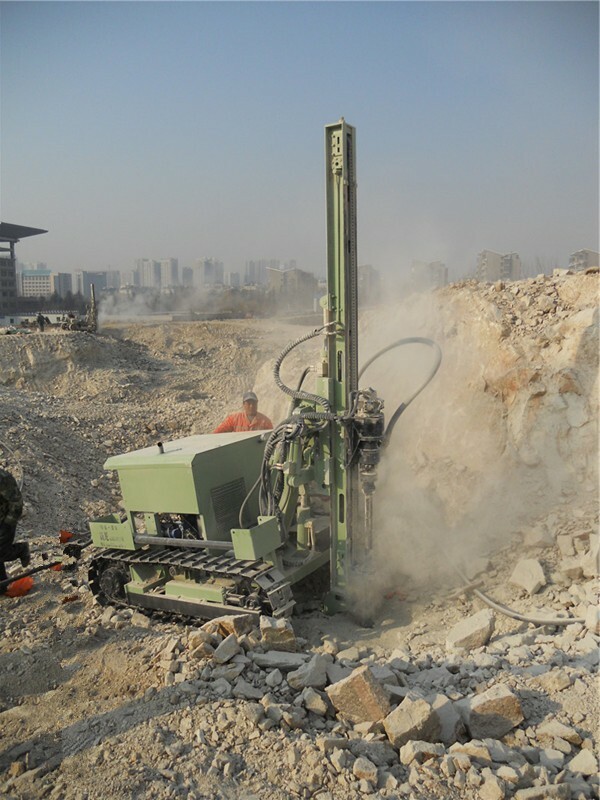 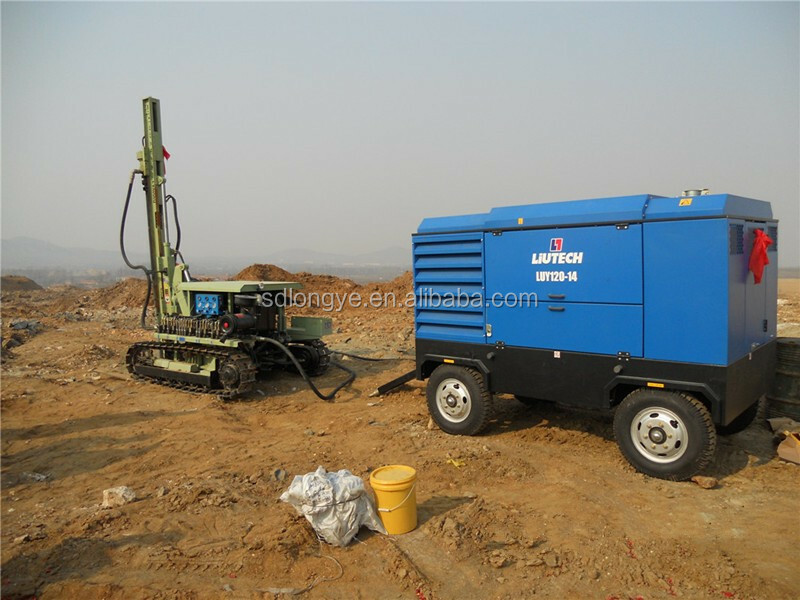 The drilling rig is mainly suitable for drilling mining rock blasting hole, power plants, road building and other Rock drilling blasting holes. 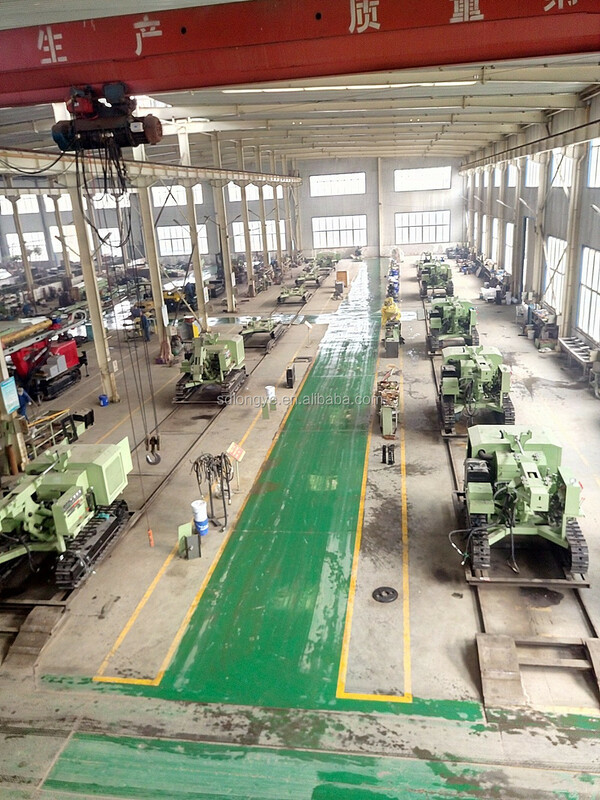 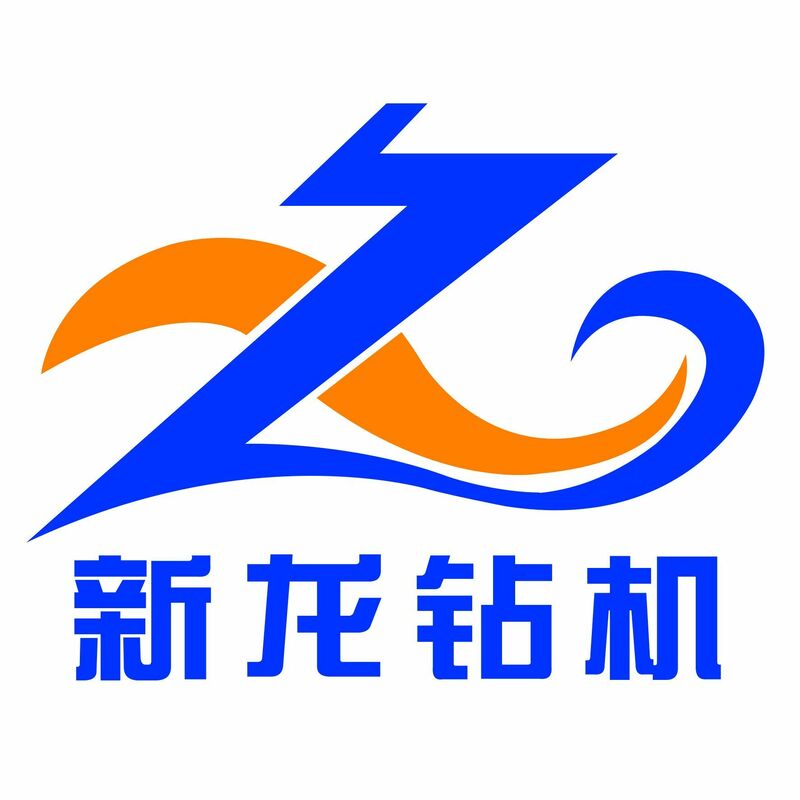 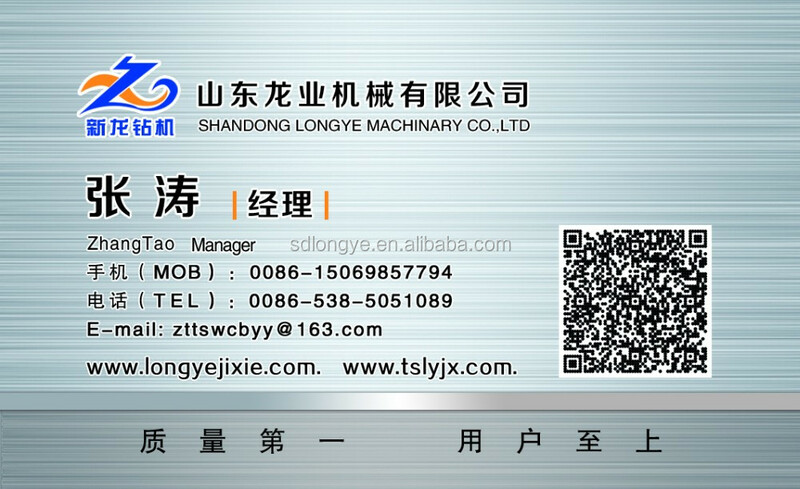 meters,more than 160 employees,20 engineering and technicians. 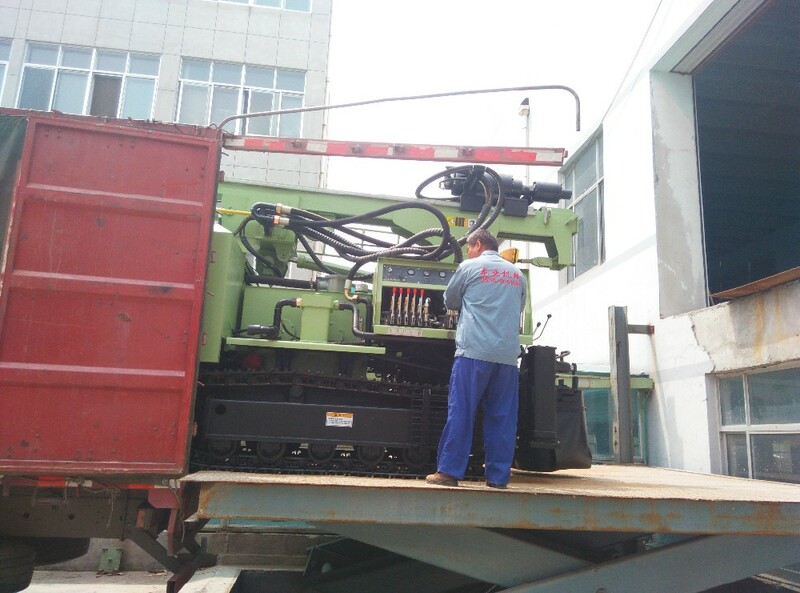 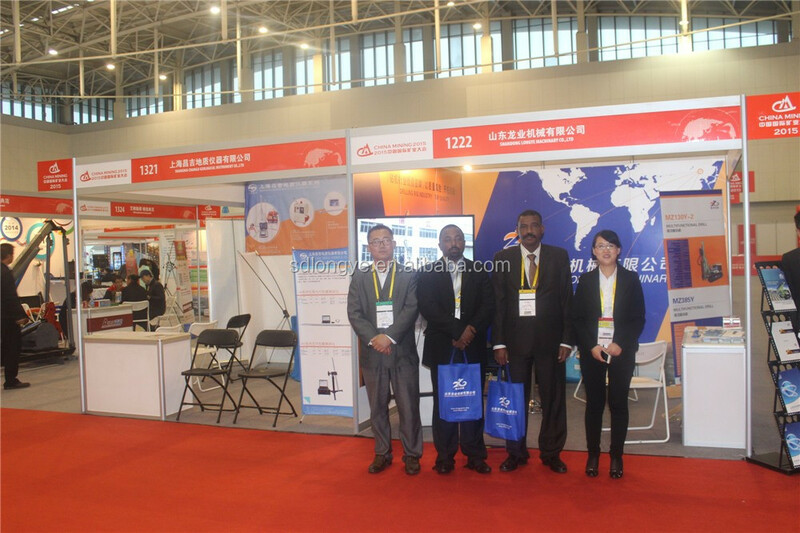 We have a professional after-sale service team and can supply excellent after-sale service abroad !